If you often fill up the tank of your new or used vehicle around Cicero, you’ve probably realized how quickly gas can add up. However, there’s no need to feel like you’re emptying your wallet each time you fill up your tank. 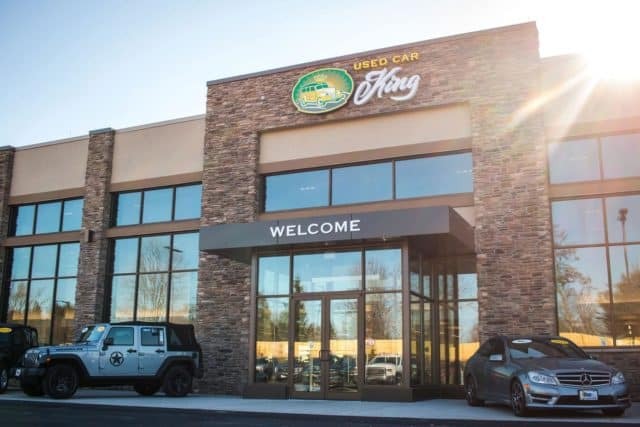 By following these eco-friendly driving tips, you can help increase your fuel efficiency and lower the cost of daily driving! 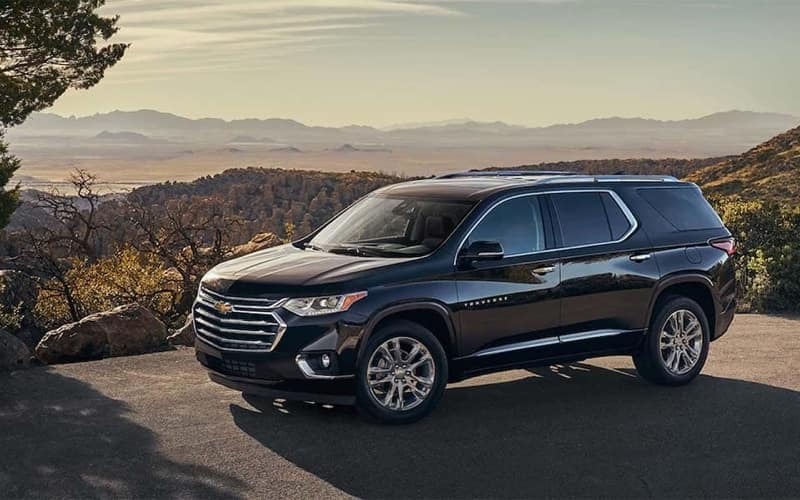 Accelerate Slowly: While you should already avoid speeding, it’s important to know that quickly stomping the gas sends a burst of fuel into your vehicle’s system – a lot of which is wasted. When you control your acceleration and give your engine some TLC, you’ll also use less fuel. However, you don’t want to accelerate too slowly, because this could burn more fuel as well. Experiment to see what is best for your make and model. Pay Attention: When you aren’t a distracted driver and plan out maneuvers ahead of time, you can easily avoid accelerating too quickly or making rapid stops. 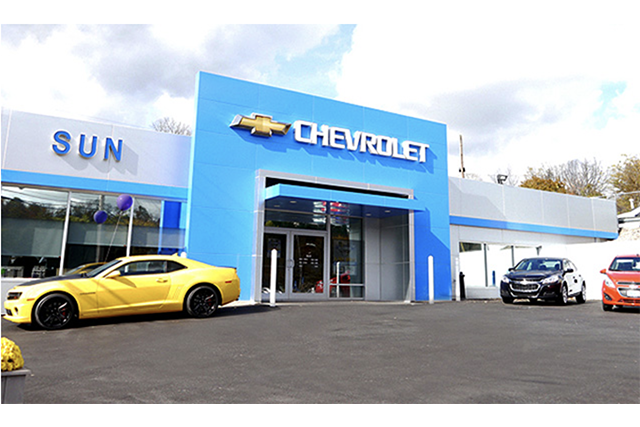 Plan Errands: Run a lot of errands in the Chittenango area? Plan ahead of time to decrease any backtracking/multiple stops that could eat up extra gas. Lay Off the Brakes: Whenever possible, try coasting to a stop instead of hitting the brakes quickly at the last second. This will help avoid wear and tear on your braking system as well as save additional fuel. Obey the Speed Limit: This is always a good idea for safety, but most vehicles deliver better fuel efficiency below 50 mph as well. Use the AC: At highway speeds, use your air conditioner in order to reduce drag and potentially improve fuel economy. 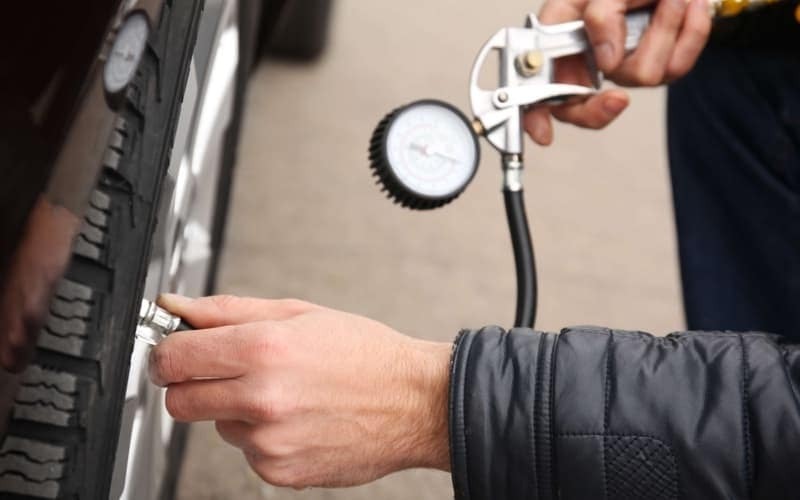 Watch Tire Pressure: Good tire pressure not only helps reduce vehicle wear and tear, but also helps improve your fuel economy. Limit Ethanol: High levels of ethanol gas harms fuel efficiency rates because more ethanol is required to produce the same amount of energy as gasoline. 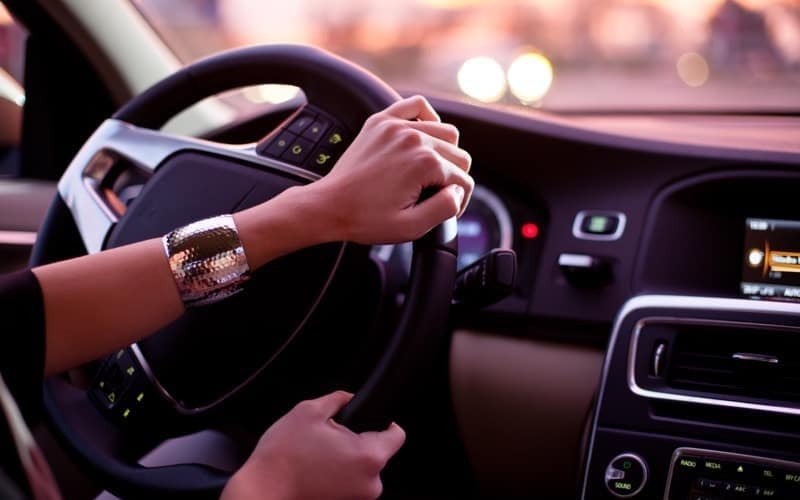 By regularly applying these simple tips to your Chittenango commute, you can lower your gas bill and help out the environment a the same time! 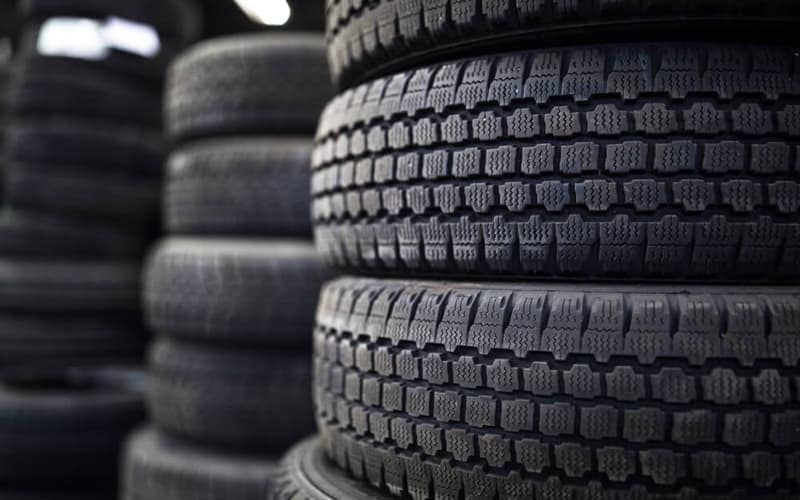 Whether you’re driving a new or used model, these suggestions will help you reduce wear on your vehicle. 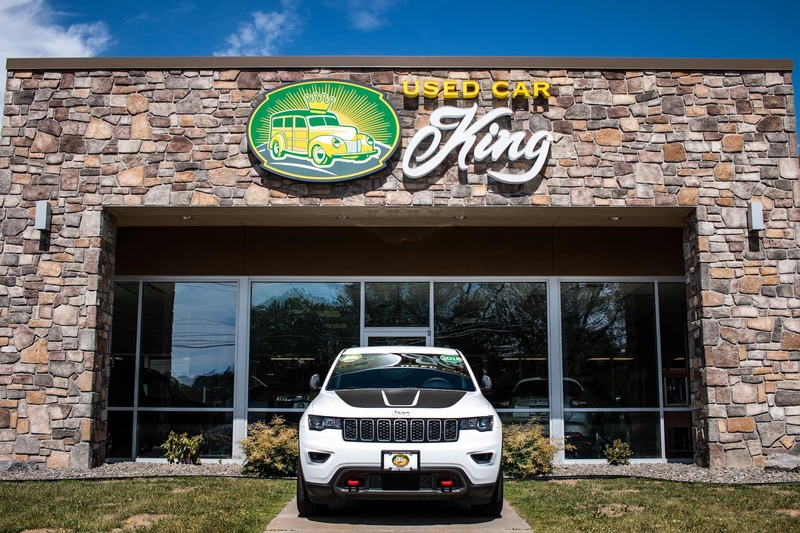 If you have any further questions, feel free to contact Used Car King for more information!